Sixth floor Vacation condo with spectacular views, 2 bedroom, 2 full bath, many upgrades, fully furnished, Gas Fireplace, original owner, non rental, one blk to Downtown Seaside for fine dining, and shopping, easy access to beach. Easy to show, appointment needed,call LA. Nightly rental program available. 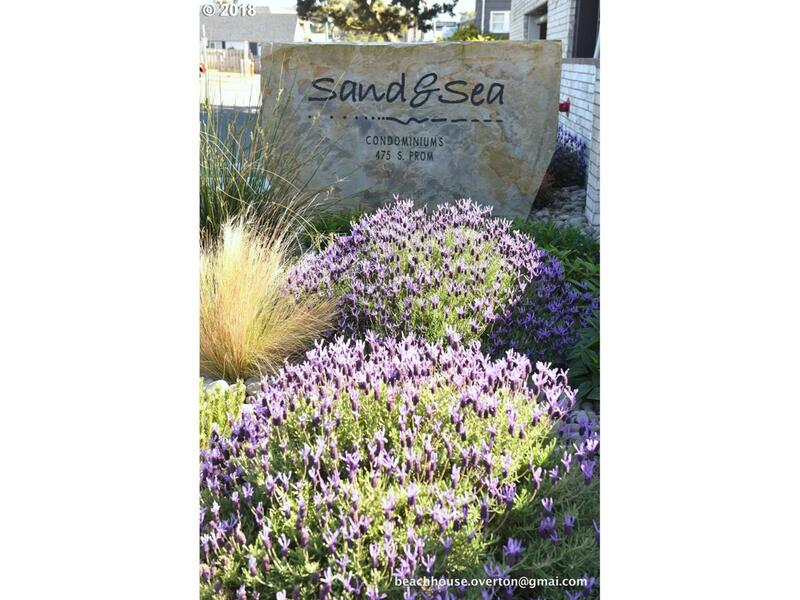 Sand & /Sea is a "condo/Tel, traditional financing may not be available, call listing agent for details.